Mill Market is located in the Canal District on Sault Ste. Marie’s waterfront, right off the Hub Trail. This market is a food hub for products from local farmers, ranchers, fisheries, artists and artisans. Mill Market also houses Entomica which showcases interesting insects to visitors to teach them about the fascinating life of insects! 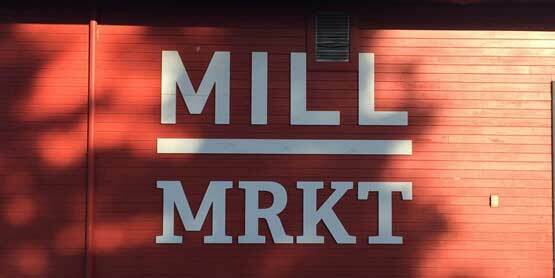 For hours, list of vendors and special events follow Mill Market on Facebook or visit their website.